Are you looking for the next step in your mother or father’s life? Do you care for a loved one that may not be able to live in his or her home again? Assisted living in Huntsville AL is the solution you are looking for. The right facility and setup for your loved one can make all of the difference. Brookdale's Jones Farm location offers one bedroom, two bedroom, and studio apartments. Optional accommodations include a washer/dryer in room or a kitchen/kitchenette. On site activities include book clubs, gardening, computer classes, a fitness room, and yoga. 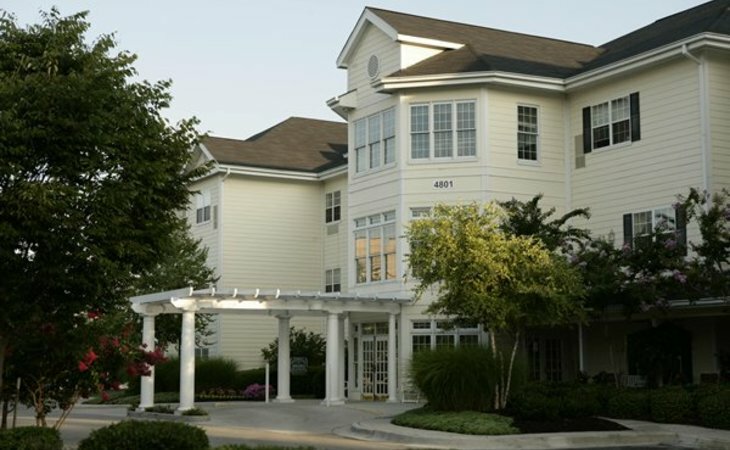 Regency Retirement Village in Huntsville offers one bedroom, two bedroom, companion, and studio apartments. Residents can enjoy weekly activities, such as shopping trips, field trips to historical sites, and concerts. 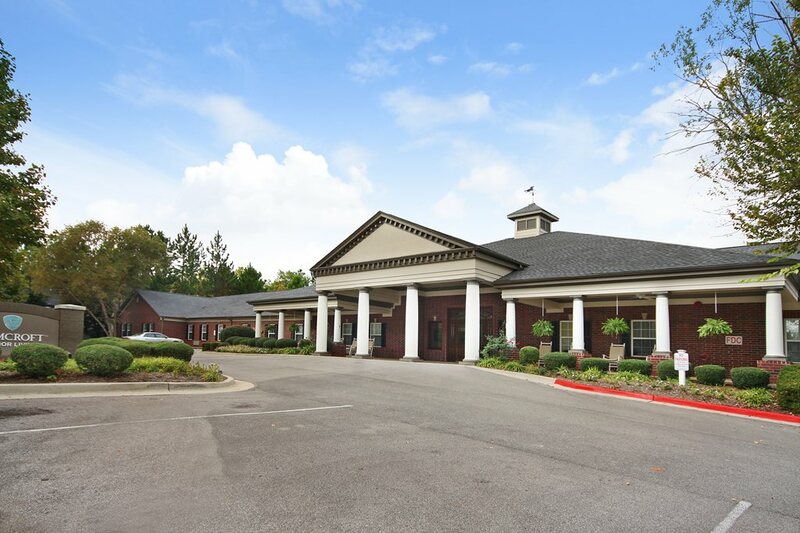 HarborChase of Huntsville offers both assisted living and memory care onsite. Residents can enjoy a spa, library, resident transportation, and a television room. The assisted living unit has a staff/patient ratio of 12:1, while the memory care unit has 6:1. Country Cottage in Huntsville offers studio apartments for residents. The caring staff is on duty 24/7, and personalizes each resident's experience by meeting their daily needs in assistance, medication, and housekeeping. Elmcroft of Byrd Springs offers assisted living residencies. Amenities include daily meals, activities on and offsite, and an onsite beautician. Redstone Village offers living spaces from one bedroom apartments to cottages and detached homes. Onsite amenities include a swimming pool and hot tub, beautician, daily meals, and devotional services. The features of assisted living facilities vary based on the health of the resident, the size of the living space, and even the part of the country. Luckily, assisted living Huntsville AL means your loved one has access to a bunch of senior activities. Living quarters vary based on your level of independence and can be as much as a private townhouse or large apartment (which is furnished by the resident) all the way to a shared room for those needing more care. Most places have activity rooms, dining rooms with food served, a beauty parlor or some form of beauty/barbering services, and a place to receive guests. The cost of assisted living varies based on the type of room you have and the level of care needed. Many senior citizens use their social security checks to pay for a portion of their dues. The average place costs $2,513, but prices can go up to about $4,500 a month. What are your concerns about moving to assisted living? Are there things you avoid when on your own? Would you like to live around more people? What type of assisted living facility would be ideal? What are the features of local locations? What is the budget for assisted living? If not now, when should assisted living be considered? Living in Birmingham AL means you have a lot of opportunities for fun, activities, and day trips to keep life exciting. Some of the senior activities an assisted living facility could take part in on a regular basis include visits to the U.S. Space and Rocket Center, Big Spring Park, the Alabama Constitution Village, the Huntsville Museum of Art, the North Alabama Railroad Museum, and swimming and/or fishing at Sharon Johnston Park. After getting your loved one involved in the selection process, it is important to actually visit the assisted living areas in Huntsville AL. 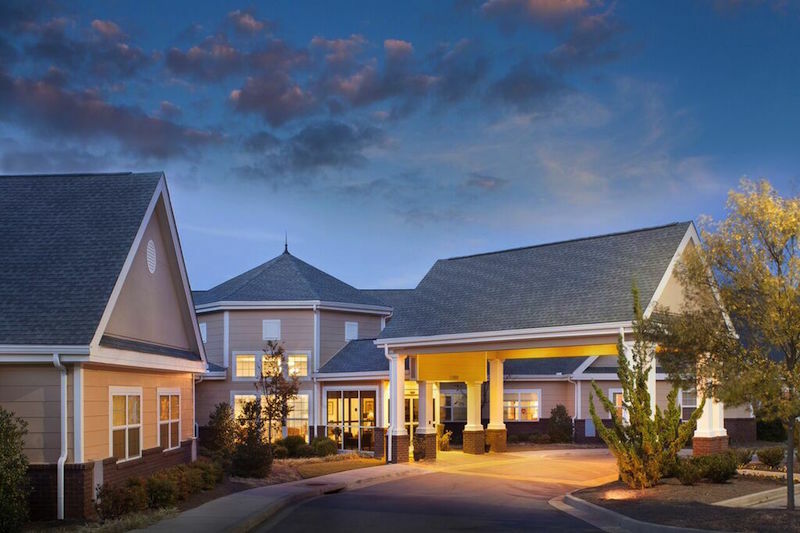 Touring senior communities is one step but you can also get connected with a senior living advisor and even visit during a meal or activity. 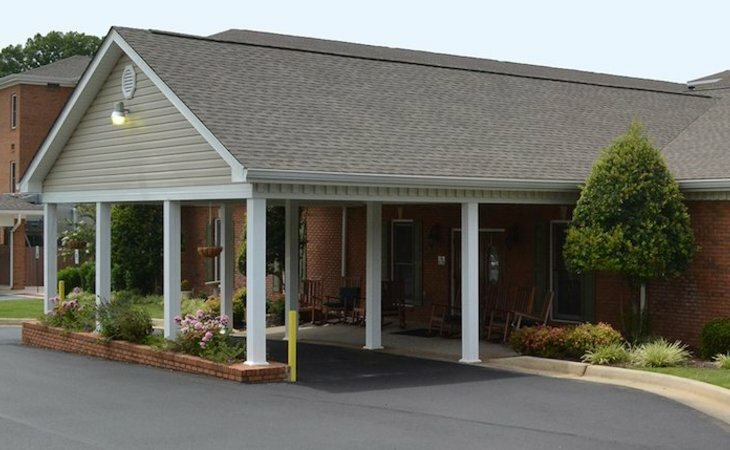 Assisted living in Huntsville AL isn’t always a seamless transition for every family but once the move is complete peace of mind is attained.